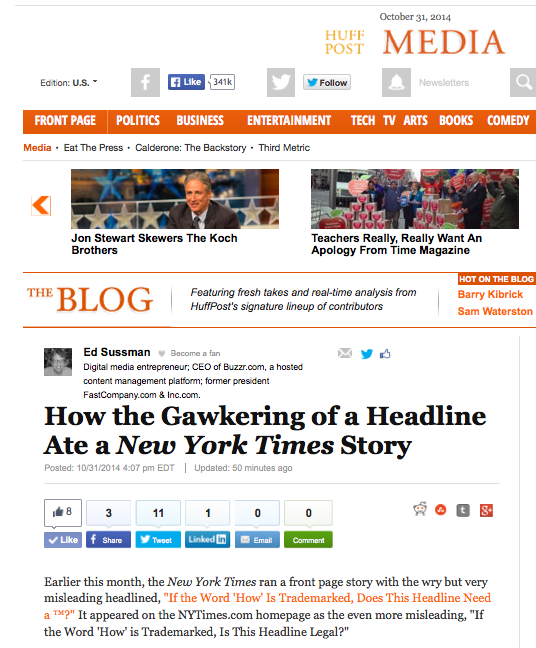 How the Gawkering of a Headline Ate a New York Times Story. Those auto-calls seem to be worse than ever. A nice pop in recognition for my social journalism analysis. A really nice piece.